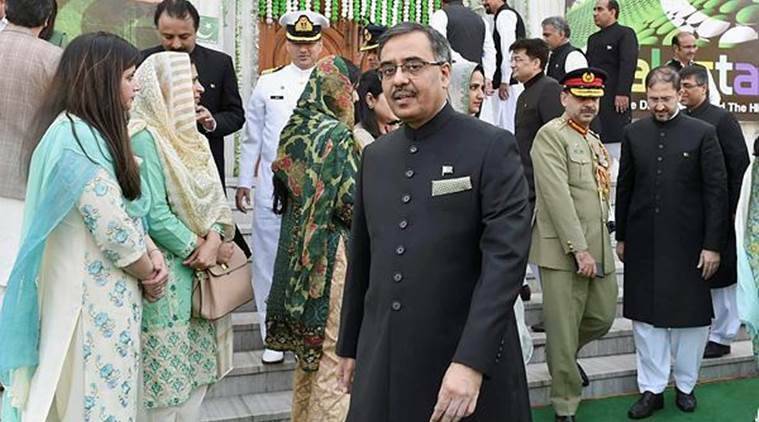 Asserting that there was a need to review the narrative about Pakistan in India, Pakistan’s outgoing High Commissioner Sohail Mahmood on Sunday said the Imran Khan-led government was hoping for a “re-engagement” with New Delhi after the Lok Sabha elections. “We hope for re-engagement after the elections in India. Diplomacy and dialogue are indispensable,” Mahmood, who has been appointed as Pakistan’s next Foreign Secretary, said in an interview with PTI. Tensions escalated sharply after India conducted airstrikes against a Jaish-e-Mohammad camp on February 26 in Balakot, days after the February 14 terrorist attack on CRPF personnel in Pulwama. On February 27, Pakistani jets entered Indian airspace to carry out retaliatory action and targetted military installations. While the situation has eased considerably over the last few weeks. Who are air/1/4/6 living on chair?